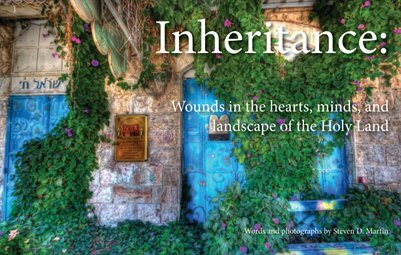 This book of beautiful and stirring photographs show the reality of the conflict between Israel and the Palestinians, a land of walls and settlements, of people and passion. This book contains over 100 photographs in color and black-and-white, a perfect view into a land full of contradictions. Note: This is a 5.5" x 8.5" version of a large-format book with the same title.